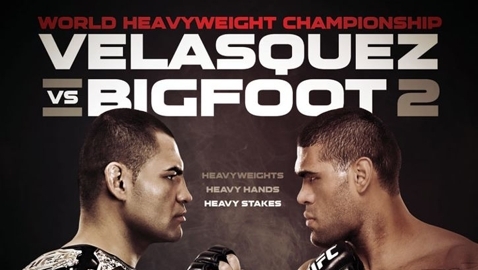 Check out Fuel TV's UFC 160: Velasquez vs. Bigfoot 2 fight highlight video featuring clips from Saturday night's main card. 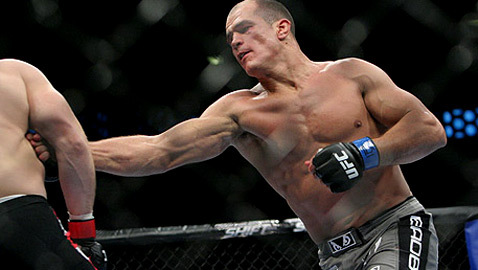 UFC 160: Velasquez vs. Bigfoot 2 attendance and live gate from the Saturday, May 25, event at the MGM Grand Garden Arena in Las Vegas. 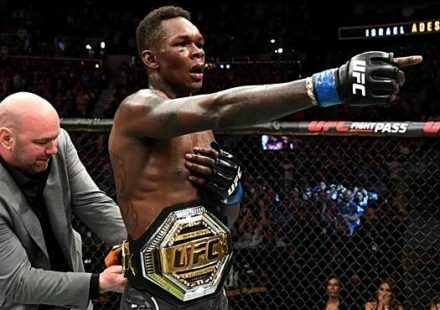 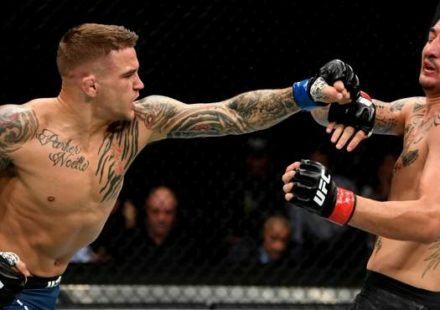 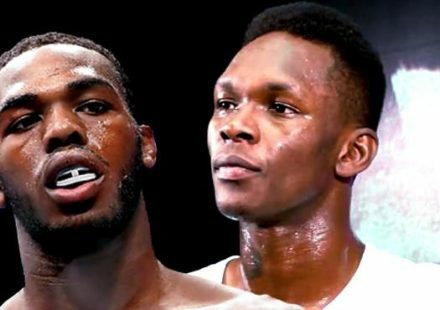 If people mentioned TJ Grant in the UFC lightweight title talk and you said to yourself, “Who?” You’re no longer saying that after Saturday night. 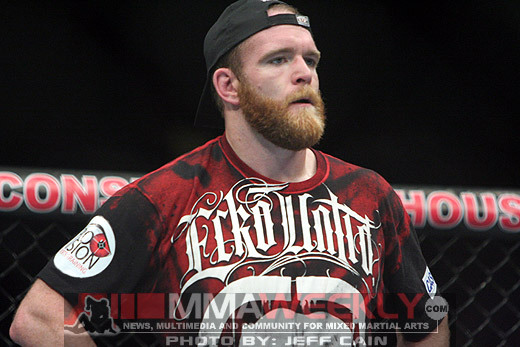 UFC welterweight Mike Pyle talked to media after his UFC 160 split-decision victory over Rick Story. 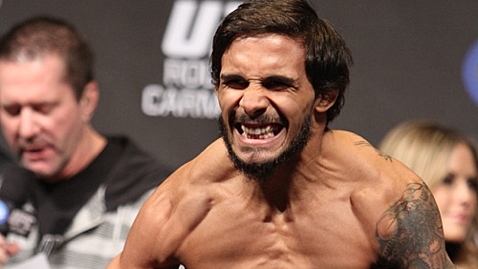 UFC feathereight Dennis Bermudez talked with media after his split-decision victory over Max Holloway at UFC 160. 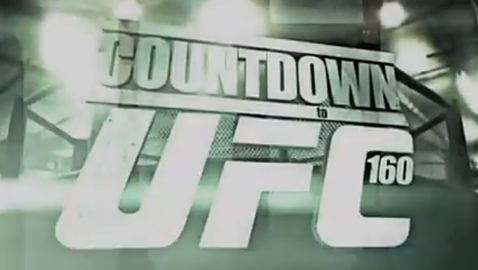 TUF Smashes winner Robert Whittaker talks about his UFC 160 victory over Colton Smith. 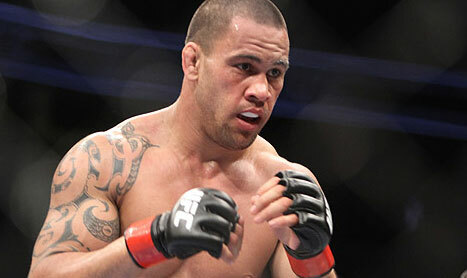 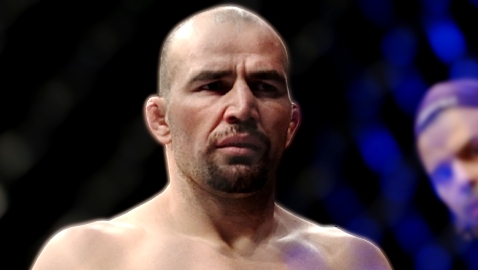 UFC 160: Velasquez vs. Bigfoot 2 live results and play-by-play on Saturday, May 25. 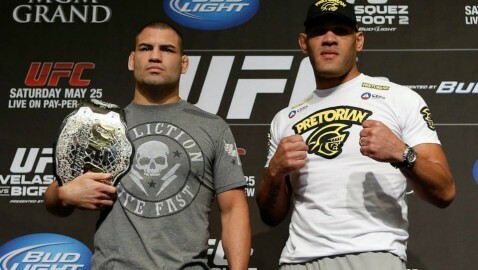 The main event features Cain Velasquez vs. Antonio "Bigfoot" Silva. 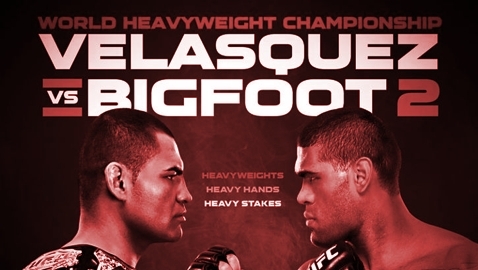 UFC 160: Velasquez vs. Bigfoot 2 quick results on Saturday, May 25. 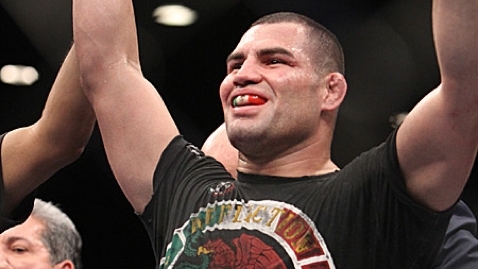 The main event features Cain Velasquez vs. Antonio "Bigfoot" Silva. 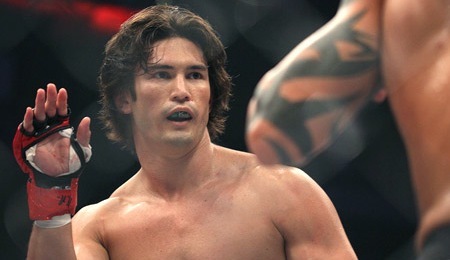 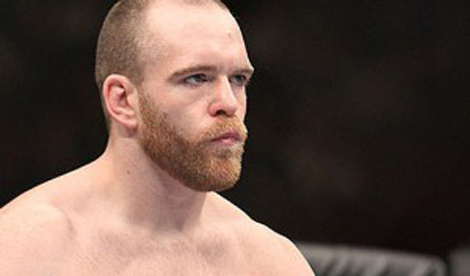 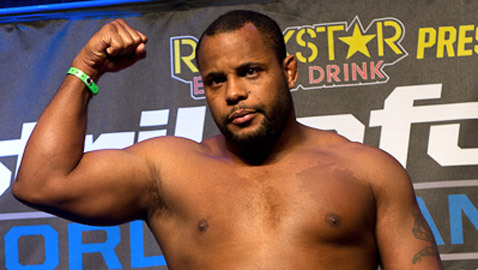 The UFC 160 fighters on Friday step on the scale in Las Vegas to make their bouts official. Watch the UFC 160: Velasquez vs. Bigfoot 2 weigh-ins streaming live on MMAWeekly.com, Friday at 7 p.m. 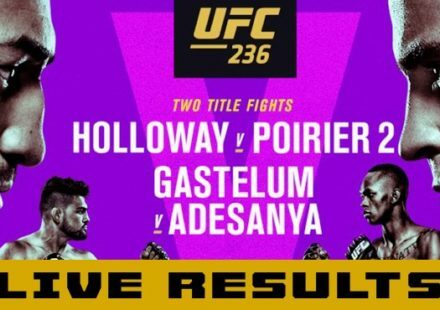 ET / 4 p.m. PT. 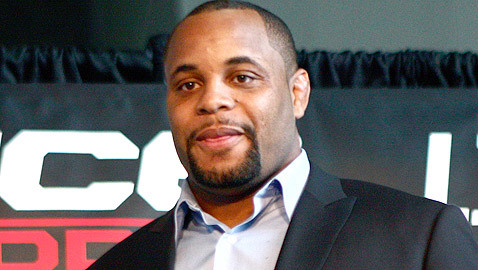 Watch the UFC Fight Club Q&A with heavyweight contender Daniel Cormier live on Friday, May 24, 2013, at 5 p.m. ET/2 p.m. PT, on MMAWeekly.com. 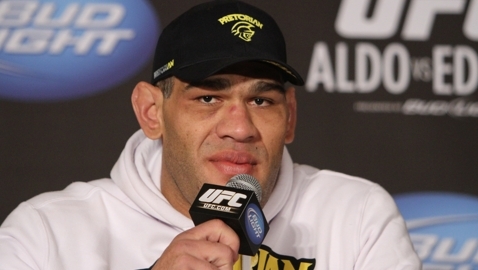 UFC heavyweight champion Cain Velasquez spoke briefly with MMAweekly.com reporter Ryan McKinnell prior to his rematch with Antonio "Bigfoot" Silva at UFC 160. 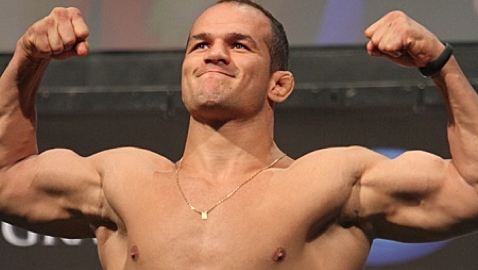 Former UFC heavyweight champion Junior dos Santos spoke briefly with MMAweekly.com ahead of his fight with the notoriously heavy-handed striker Mark Hunt at UFC 160. 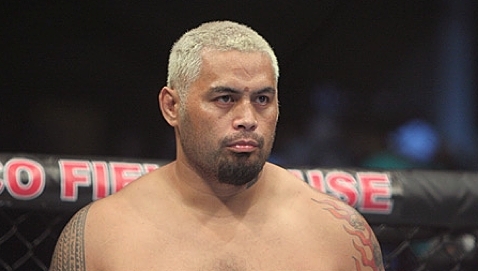 Surging UFC heavyweight Mark Hunt gives his thoughts ahead of his UFC 160 showdown with former champion Junior dos Santos. 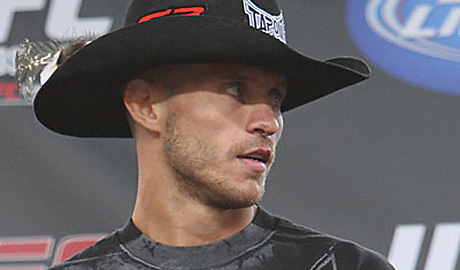 MMAWeekly.com's Ryan McKinnell caught up with UFC lightweight Donald Cerrone before his UFC 160 bout with newcomer KJ Noons. 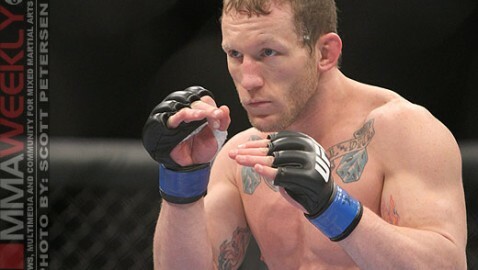 KJ NoonsUFC lightweight newcomer and established MMA veteran KJ Noons spoke with MMAweekly.com's Ryan McKinnell ahead of his UFC 160 showdown against Donald "The Cowboy"
MMAweekly.com's Ryan McKinnell had the chance to catch up with UFC lightweight Gray Maynard before his bout with TJ Grant at UFC 160.